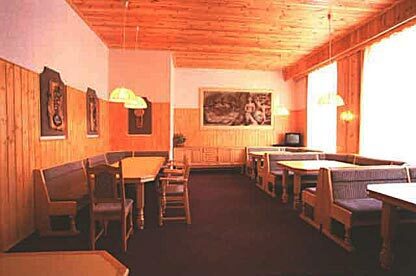 Meals are served daily in the hotel restaurant which opens from 8:00 to 22:00. 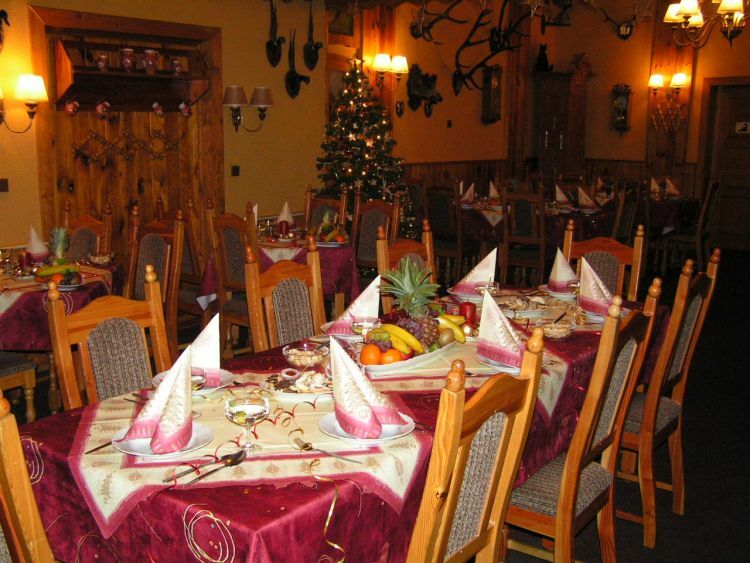 Meals are prepared according to your choice of menu. 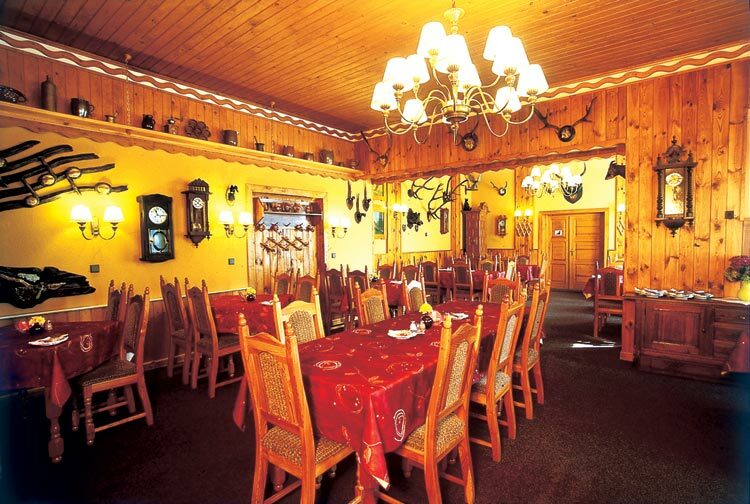 Breakfast buffet is served from 8:00 to 10:00 am. Large groups may order half board or full service. 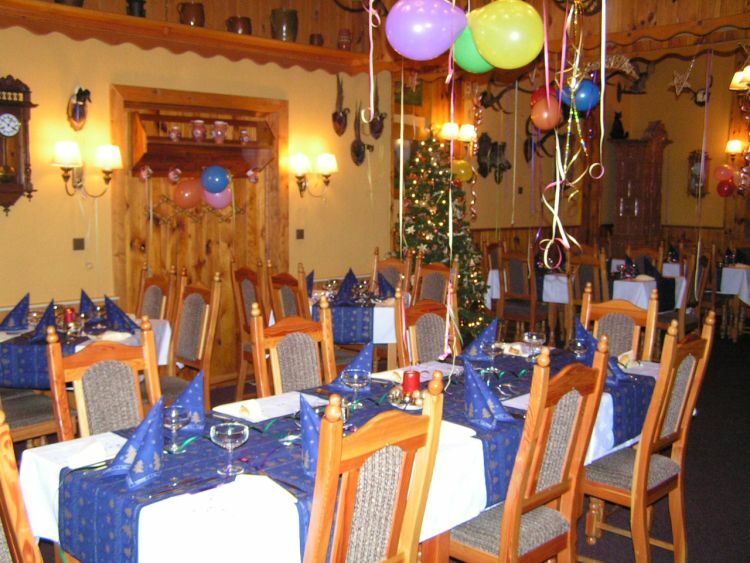 The restaurant offers 80 seats in the non-smoking section. 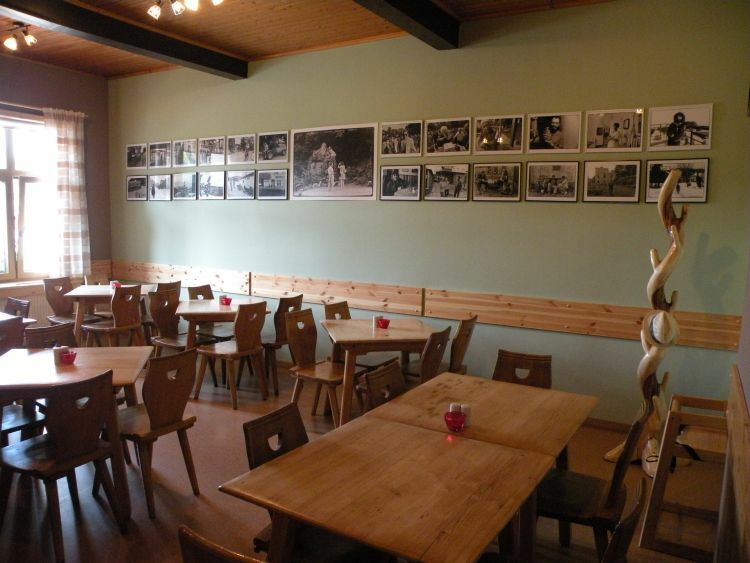 The restaurant also offers a lounge with 25 seats, which can be used for corporate events and trainings. During the summer you can enjoy our outdoor seating where you can relax, drink and eat.